ROSS – Ross County Sheriffs office have released the details of a attack that has happened in the Ross county area. This incident happened yesterday around 4 pm but details were not confirmed until this time. A explosion of information was pushed onto social media but most could not be confirmed because it sounded to crazy to be true. The incident had both Vigo road and Bowman Lane shut down for most of the day yesterday as they investigated the incident. The following is a press release from Ross County Sheriffs office. 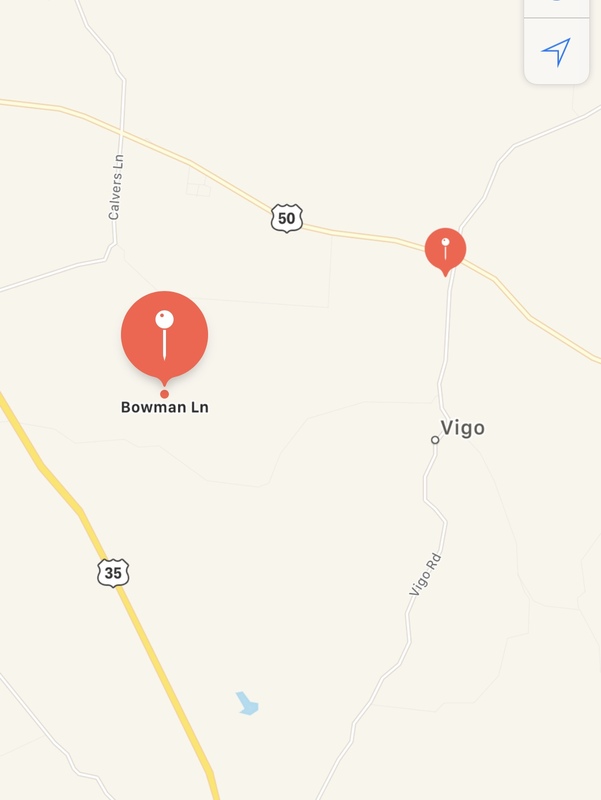 Sheriff Lavender reports that on 02/04/2019 his office was dispatched to the 4500 block of Vigo Road at approximately 4:00 p.m. Deputies arrived and found a male and female that had been violently assaulted. Both victims were transported to Adena Regional Medical Center and then to Grant Medical Center. Both had life threatening injuries, but as of the time of this release were still surviving. Both incidents are within miles of each other in the same area. While working on this scene deputies were alerted to another scene on Bowman Lane. Deputies arrived and discovered a male and female deceased inside their home of apparent gunshot wounds.